If you have been reading my blog for awhile, then I'm sure you remember for the past year or so I have been struggling with my skin. 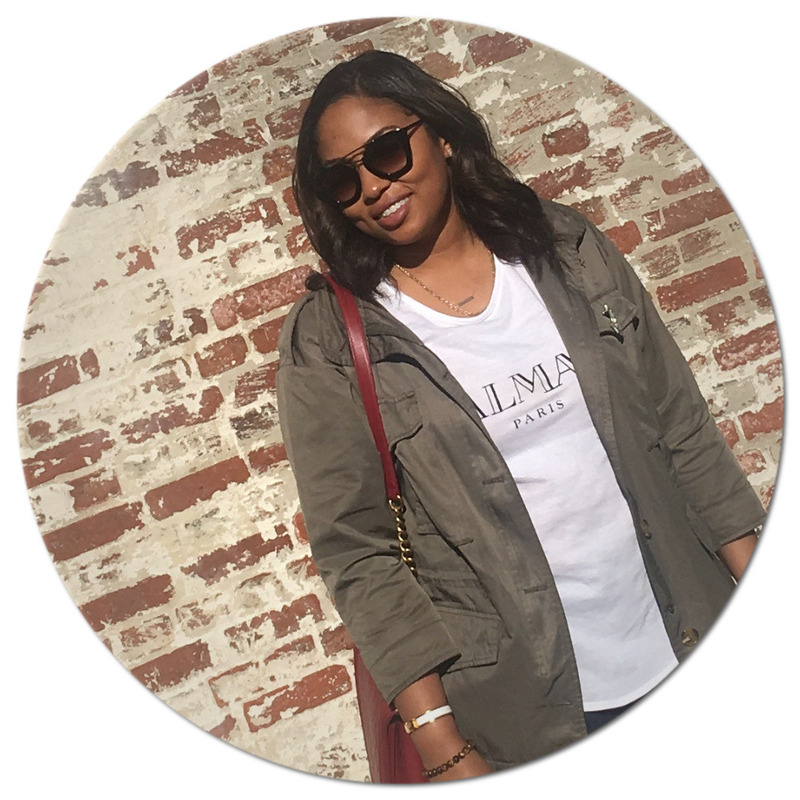 It started with breakouts, and when I finally felt like I had the breakouts somewhat under control, I had all the scars and spots to deal with. I was using the Murad dark spot corrector for awhile but I stopped seeing results from it. About 6 months ago, Tony and I were out on a date night and happened to walk into Kiehl's while we waited for our table. I had used their Dark Spot Corrector a few years back and I wanted to give it a try again. 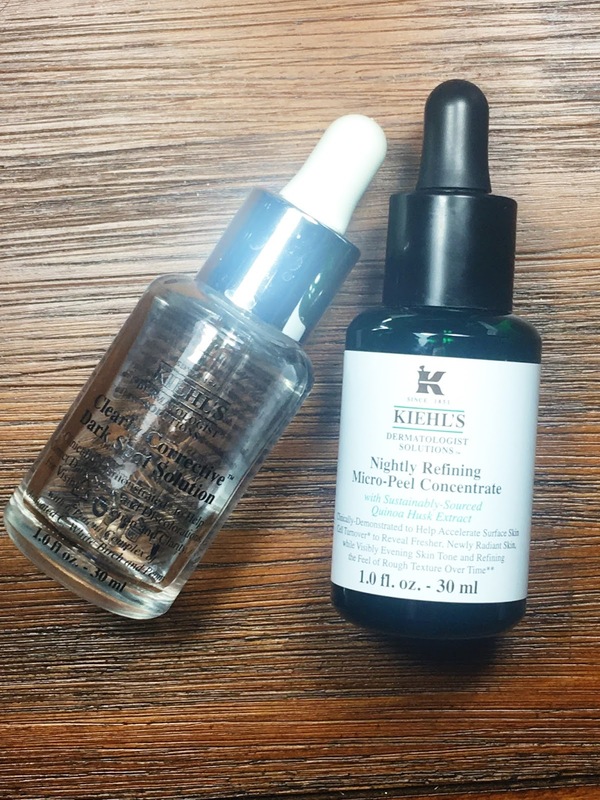 One of the sales associates let me know that if I combined the dark spot corrector with their Nightly Micro-Peel Concentrate, I would see results much quicker. I was pretty desperate so I purchased both. This combination has changed my face dramatically. Literally after two nights of using them, I was able to see a difference. I have been hooked ever since. I no longer am getting breakouts and all the spots I had are either gone or have faded dramatically. The peel isn't strong at all and I don't feel any kind of sensation when I put it on. I normally cleanse my face and then I use the dark spot corrector on the areas with any spots (which is normally on my cheeks). I let that dry a bit, put the nightly peel serum all over my face, and then apply my nightly moisturizer. The combination has been working so well for me and I am so thankful! Let me what you think of the new blog update and please subscribe if you haven't already.